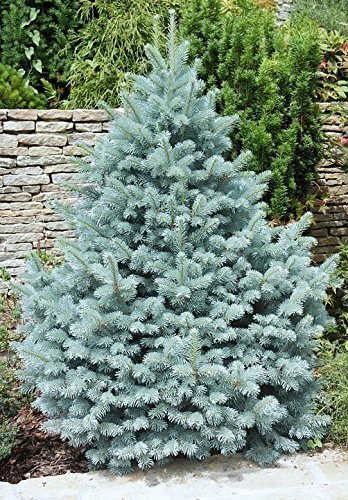 The blue spruce is an extremely resilient species that can withstand massive temperature changes, air pollution, and draught. 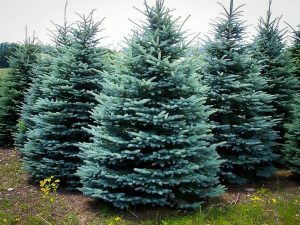 They belong to the pine family. 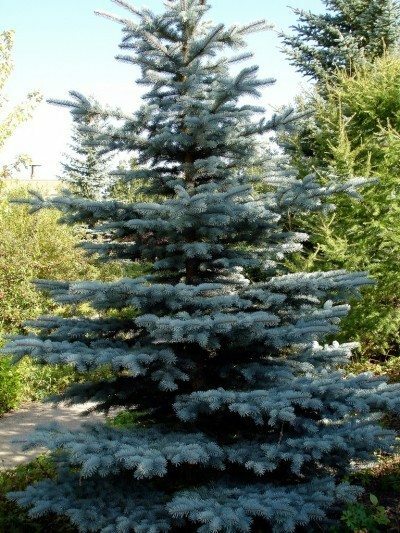 Blue spruce happens to be the state tree of two states, Colorado and Utah. 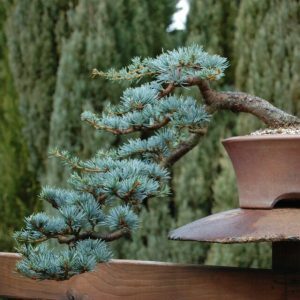 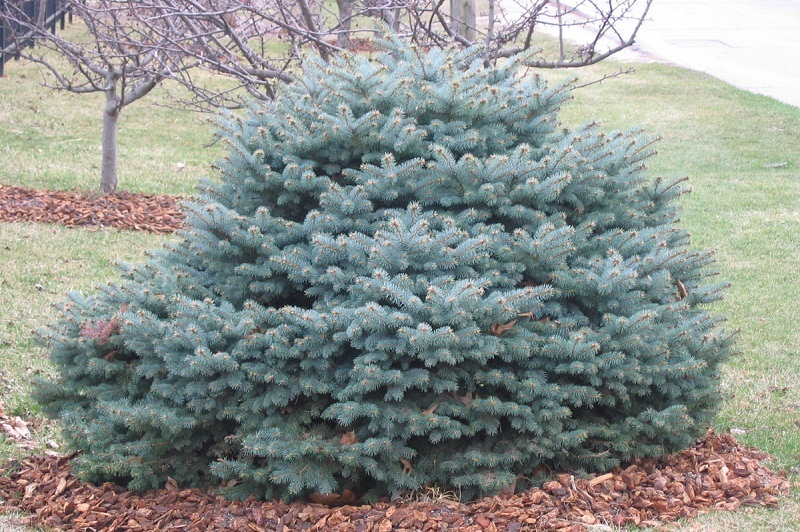 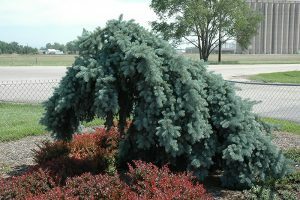 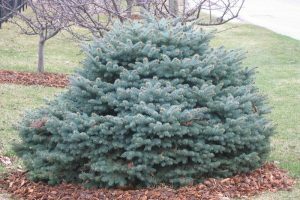 Its latin name ‘pungens’ means sharp and pointy, referring to the needle shape of the blue spruce. Sometimes, these trees have a powdery and waxy layer that is responsible for the bluish tone of the needles. The color is susceptible to decaying due to pest attack. 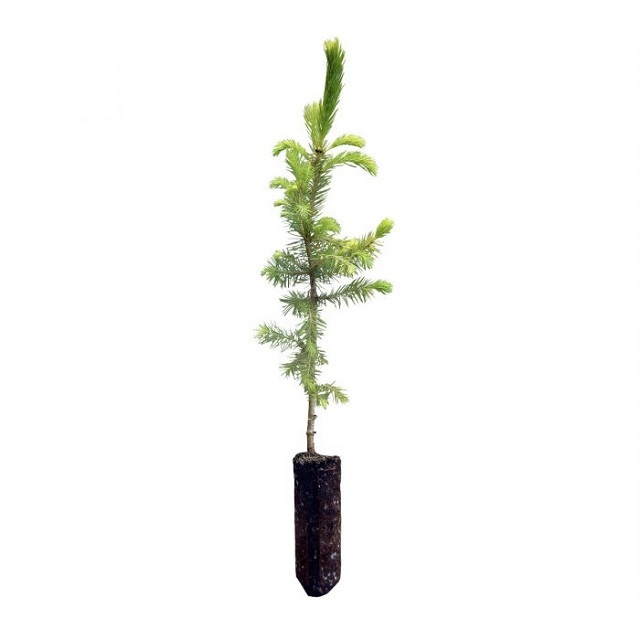 Usually the tree grows around 12 inches in a year, but in an optimum condition it can grow up to 2 ft in a single year. Published on April 10th 2019 by Sahana Kanjilal under Coniferous Forest Plants and Trees.